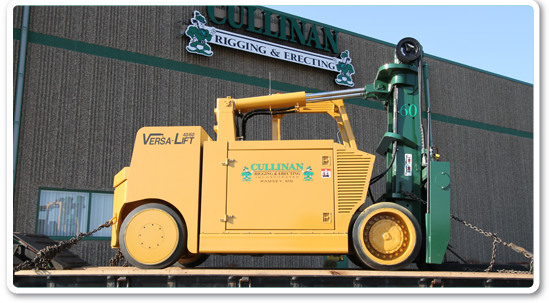 Cullinan Rigging & Erecting, Inc. manages machinery moves, rigging, and millwright projects throughout the United States and in Canada. They move all types of heavy machinery and equipment, including over dimensional and over height equipment which can be layed over and stood back up. 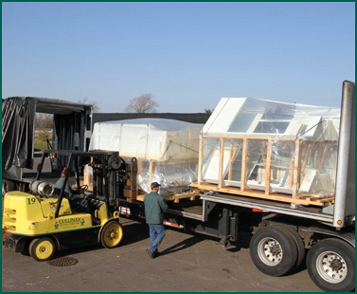 They also uncrate, unskid, load, and deliver new machines. Fork Lifts – Capacity 2,000 – 100,000 lbs.